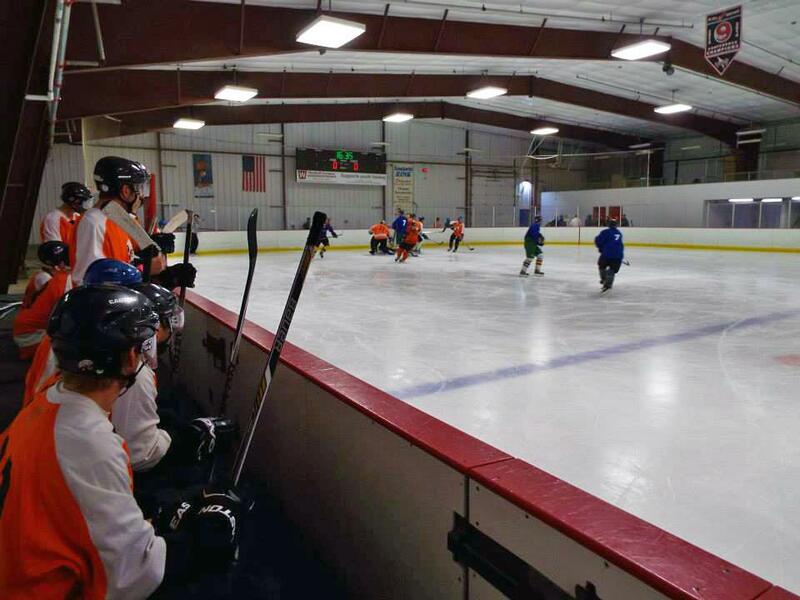 The Return of the Robin main hockey tournament is the greatest ol' man hockey tournament in the country. 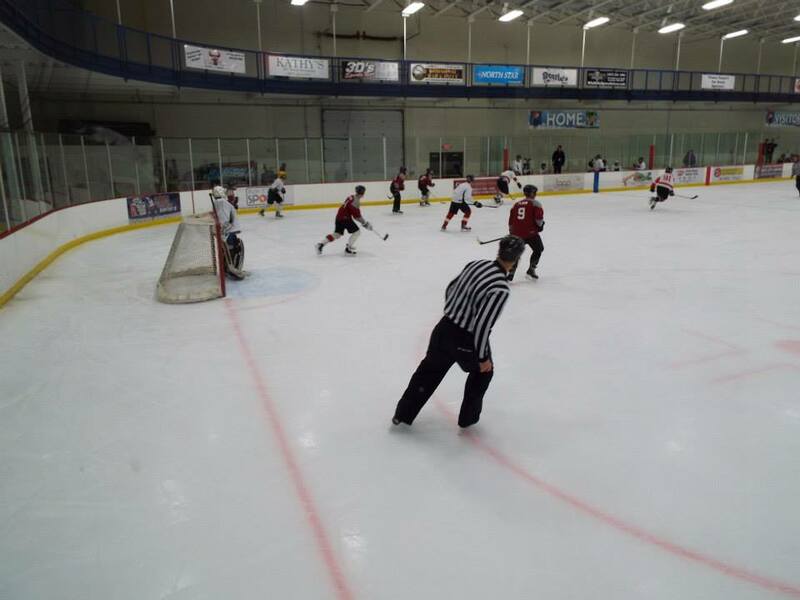 With a tradition spanning more than 30 years, the tournament has grown from an intimate pick up hockey event to a complete weekend of opportunities for the hockey community to unite with fun and competition. No refunds issued after March 1st. "Awesome job on the robin. My guys had a blast and we will be back for sure. You guys rock!" "Been playing in the robin for 16 years. This was the best overall robin ever! The guys love Rochester." "Had such a great weekend :) My whole family files out to play in the tournie (Dad ND, brother NY, sister CO and me MN) and somehow the team bonding seems to neutralize the family drama that usually occurs when we get together." "Thanks so much for all of YOUR help! 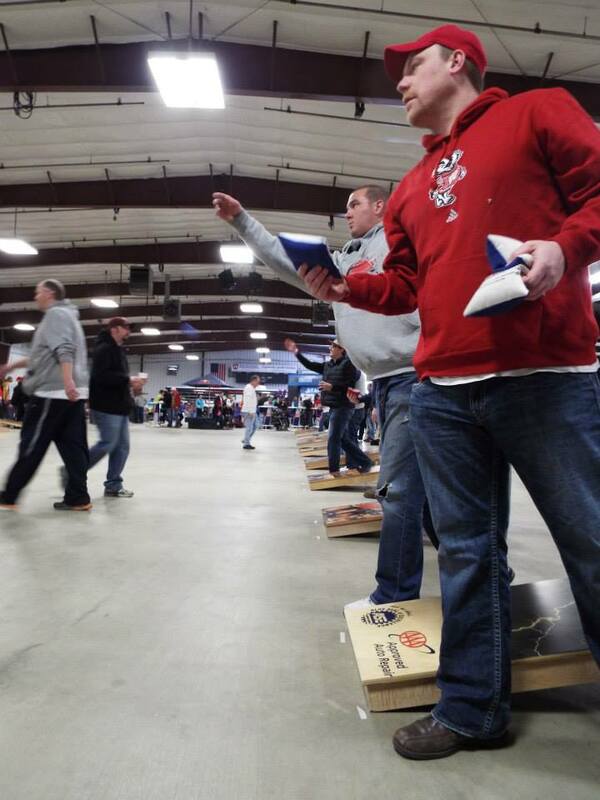 You guys always make my job as easy as possible and I appreciate the time you take to make the ROTR a top-notch event."